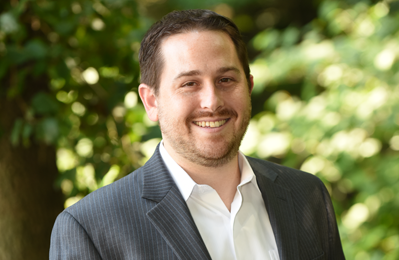 Prior to joining Botwinick & Company, Marc spent over thirteen years working at a “Big 4” accounting firm in New York City. The majority of Marc’s time at his former firm was spent in the Forensic Services group where he developed an expertise in lost profit calculations and investigative analysis. 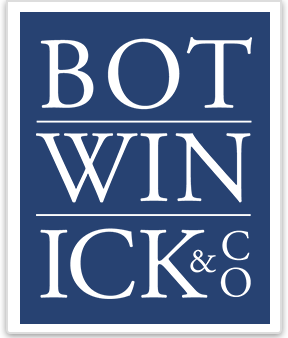 Since joining Botwinick & Company in 2014, Marc has balanced his time providing accounting, tax, and forensic accounting services to clients in various industries. He has also been retained as an Expert Witness on several matters for both State and Federal cases. “With a background in forensic accounting, I have learned to pay close attention to details in addition to understanding the ‘big picture’. I enjoy applying this mindset to all clients’ needs, whether it is a litigation matter or simply discussing a client’s financial statements,” says Marc. In addition to serving his clients, Marc is involved in various firm initiatives, including Botwinick & Company’s Community Service Committee. Marc earned a B.S. in Accounting from Syracuse University. He is a Certified Public Accountant in New York and New Jersey and is a member of the AICPA and the New Jersey Society of Certified Public Accountants. He is also a Certified Fraud Examiner and member of the Association of Certified Fraud Examiners. Marc is currently a member of the Advisory Board of Syracuse University’s Lubin School of Accounting and was previously the Chair of the Accounting Alumni Council. Marc has frequently guest lectured at Syracuse University and William Paterson University.